Brand new for the Winter 2018/19 the Dragon PXV Black Goggle features a Panotech lens shape which offers maximum peripheral vision as well as using Luma Lens technology for ultimate clarity in a wide range of conditions. 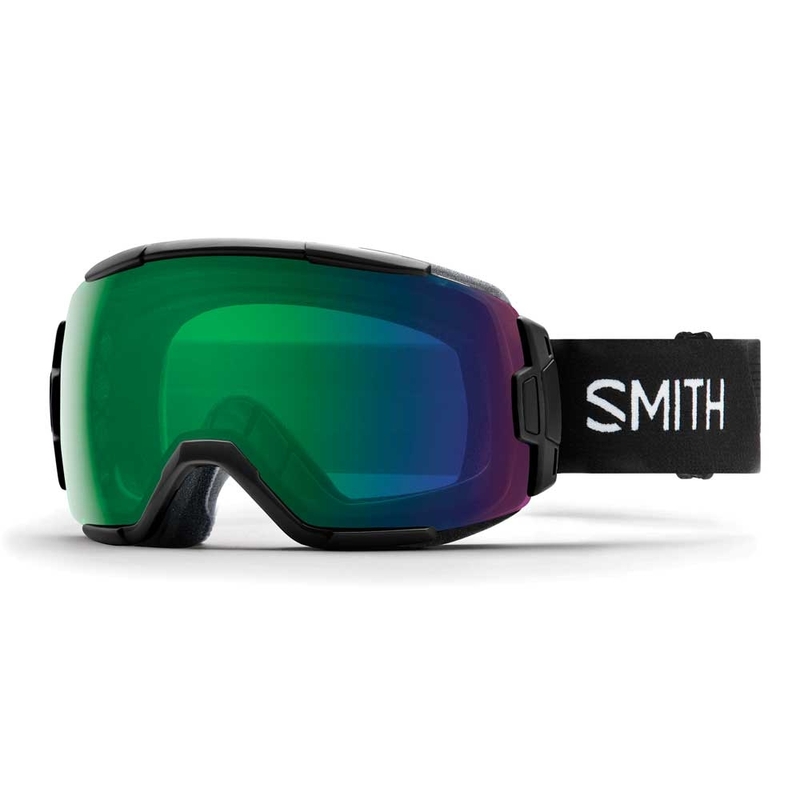 Brand new for the 2018/19 Season! 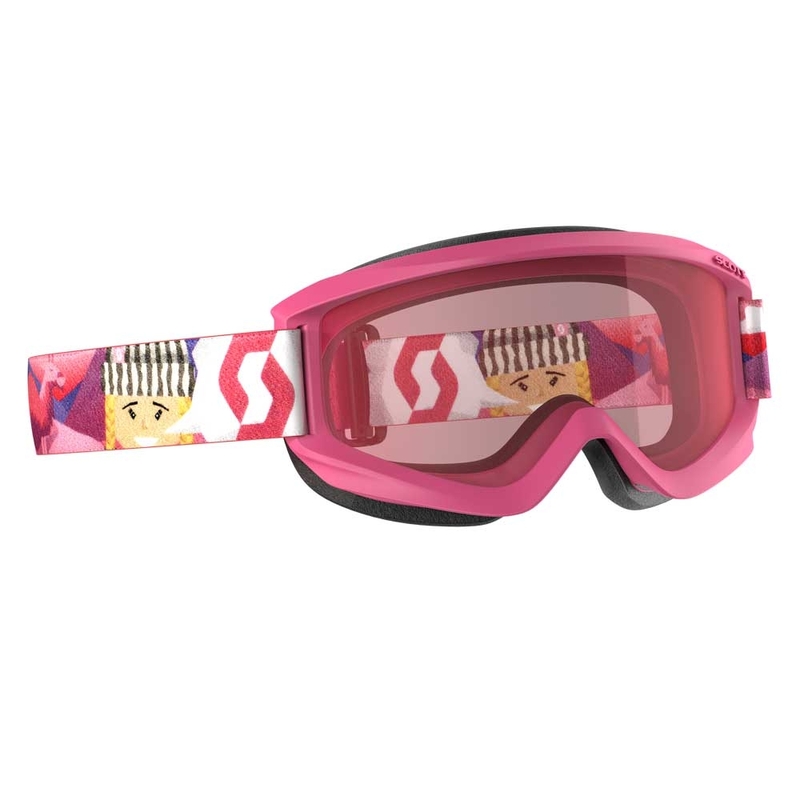 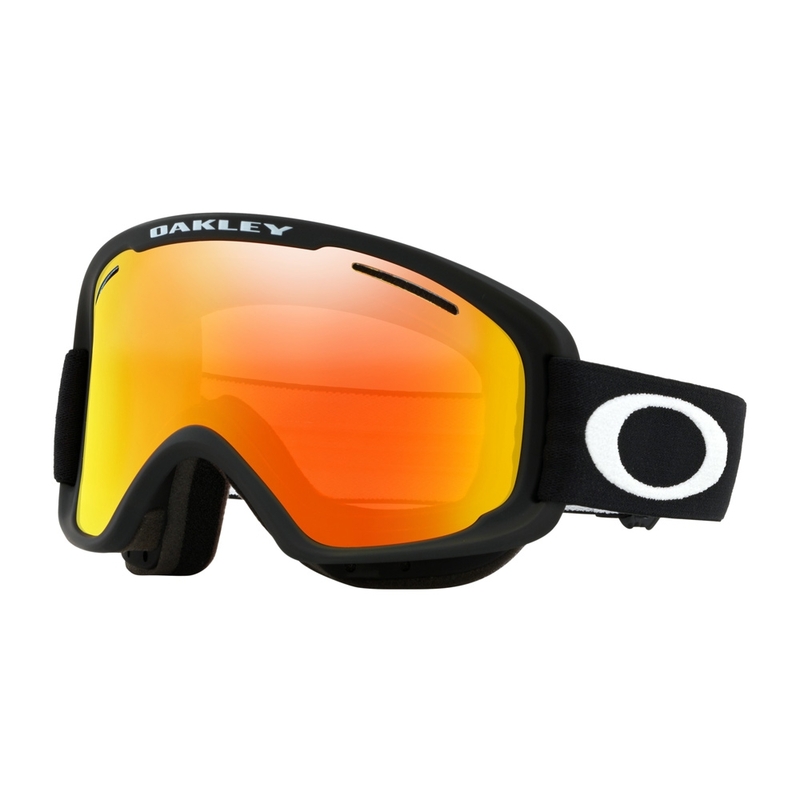 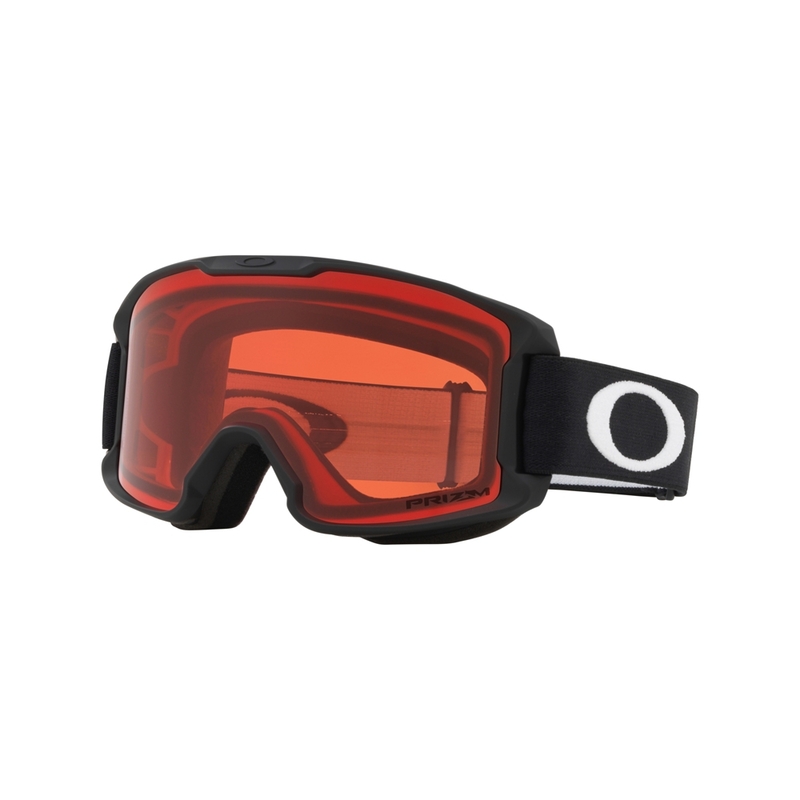 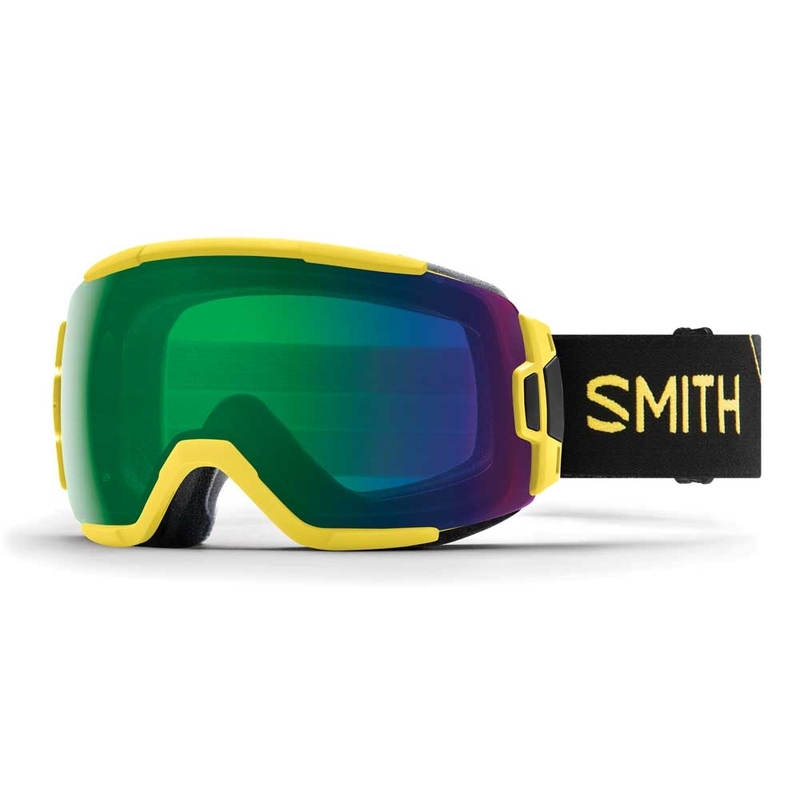 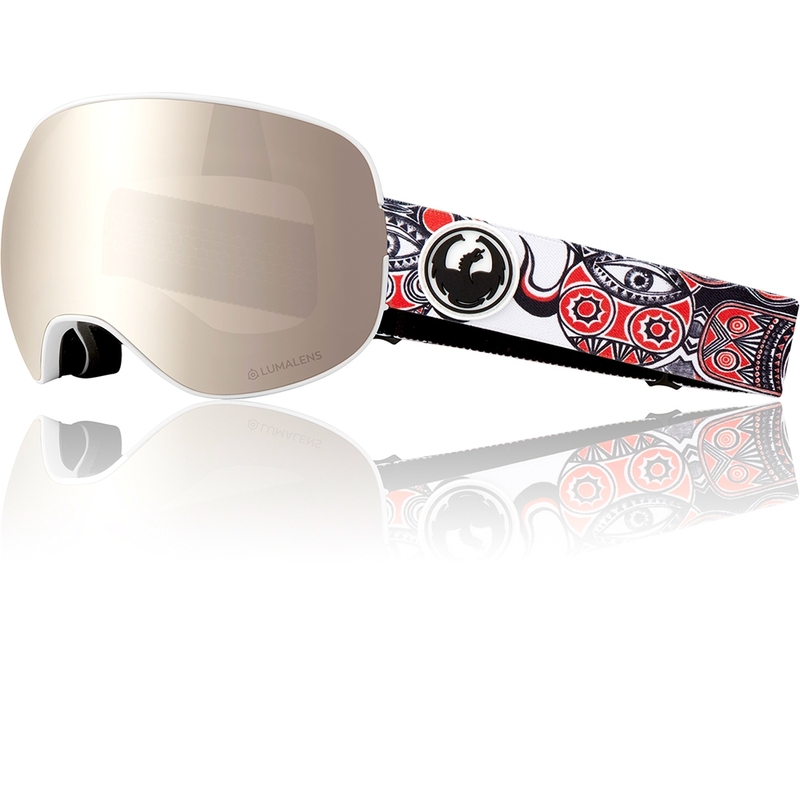 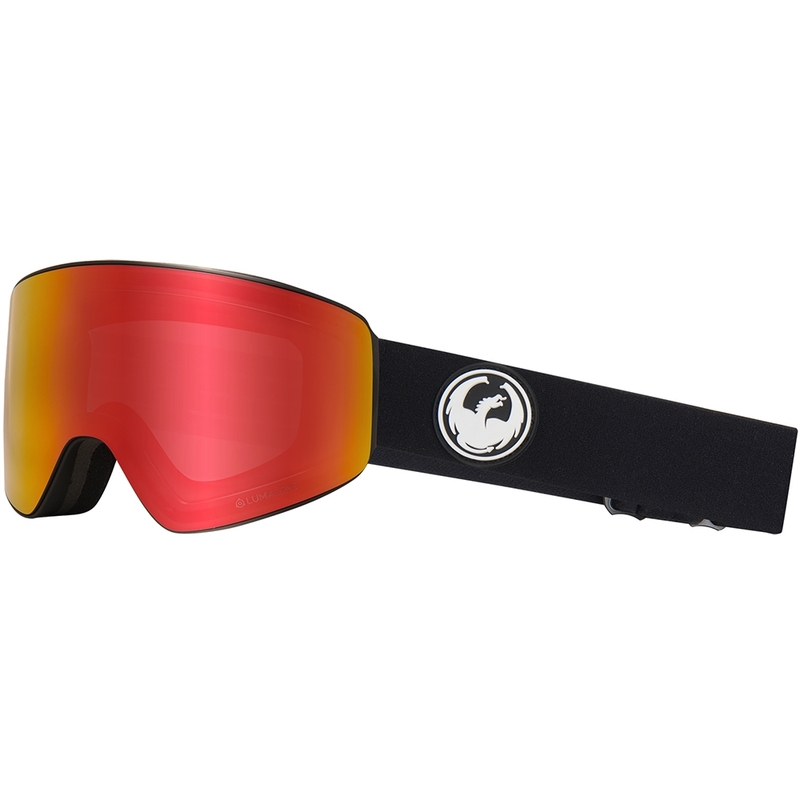 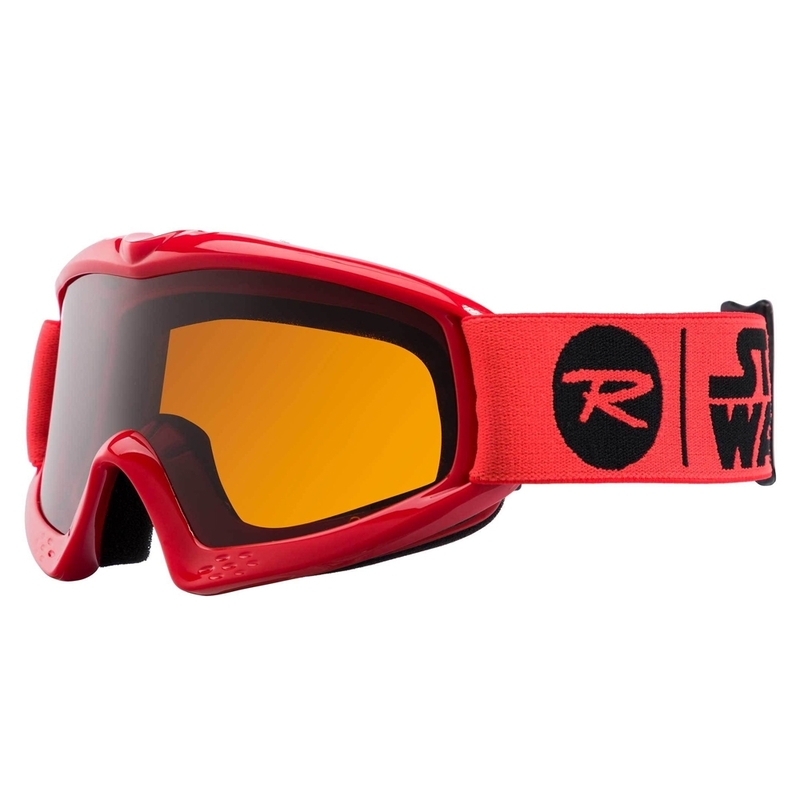 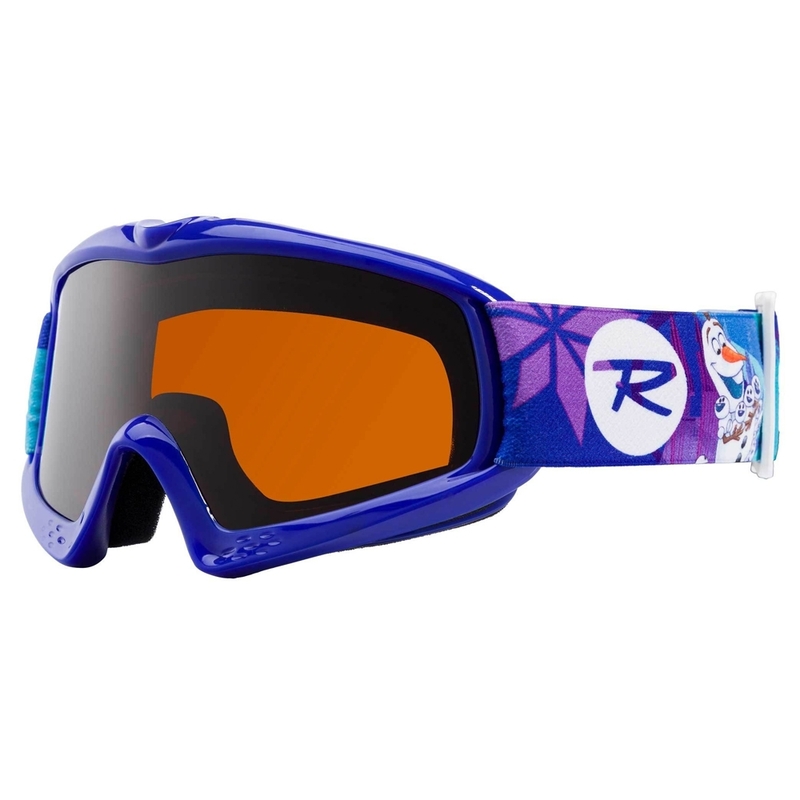 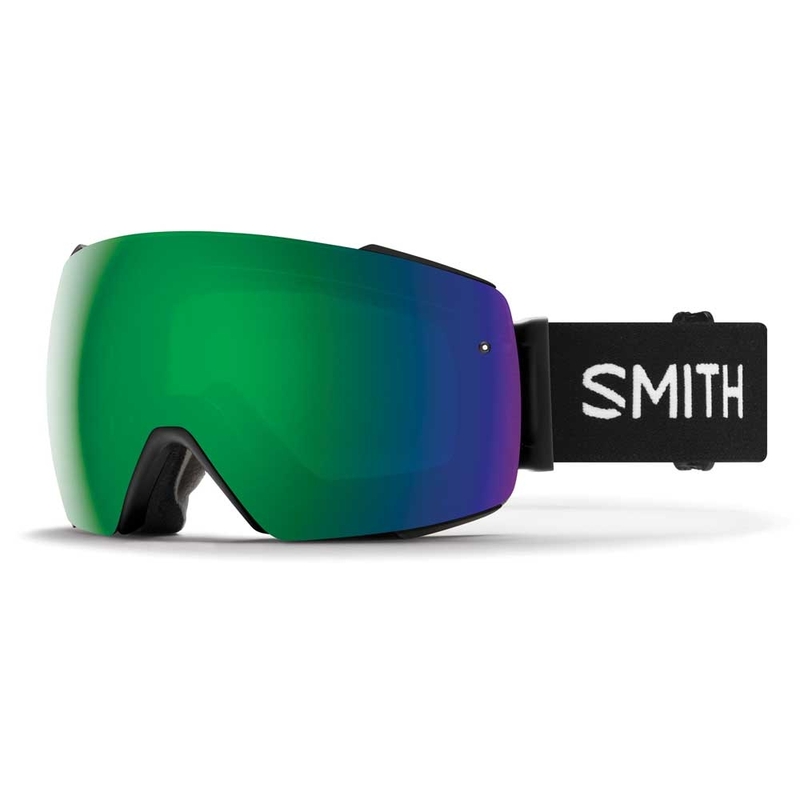 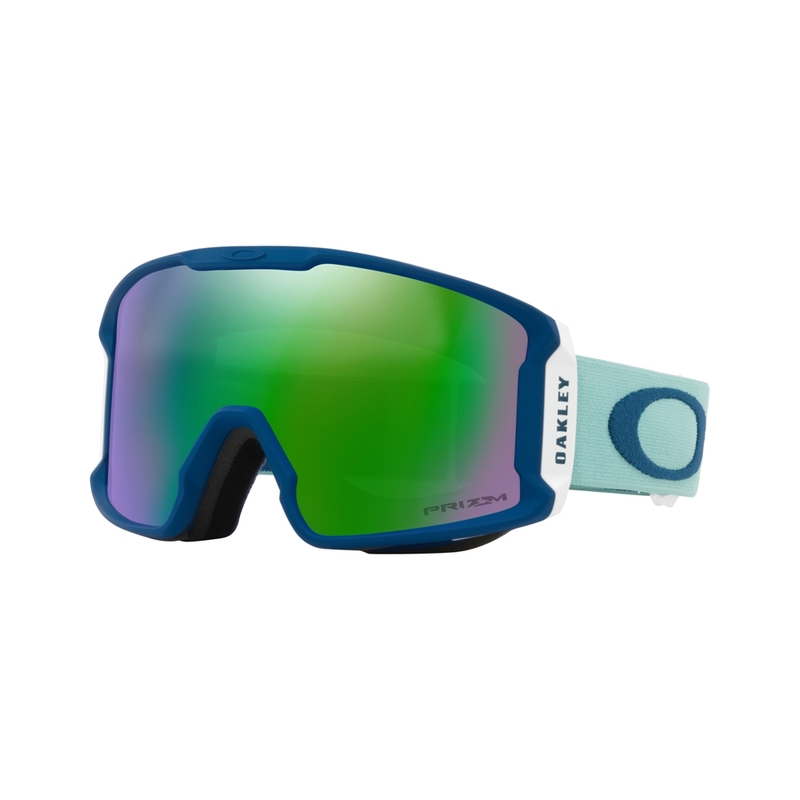 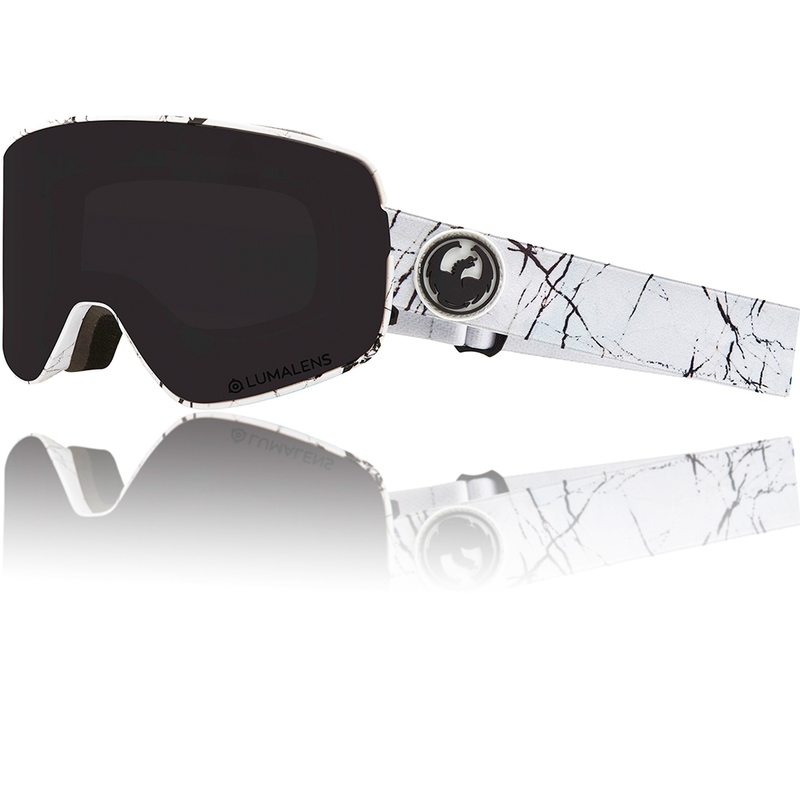 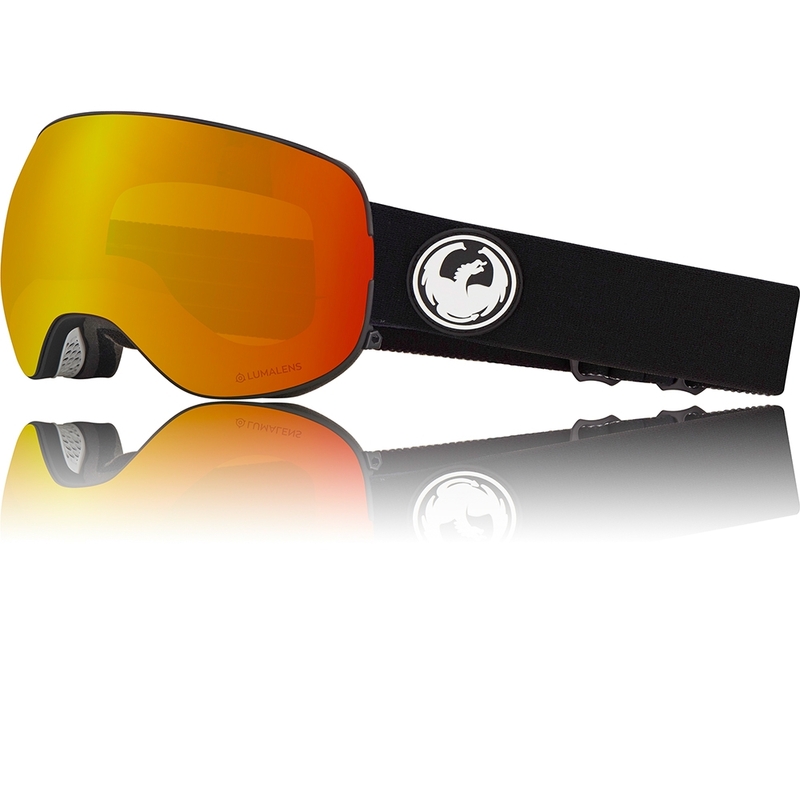 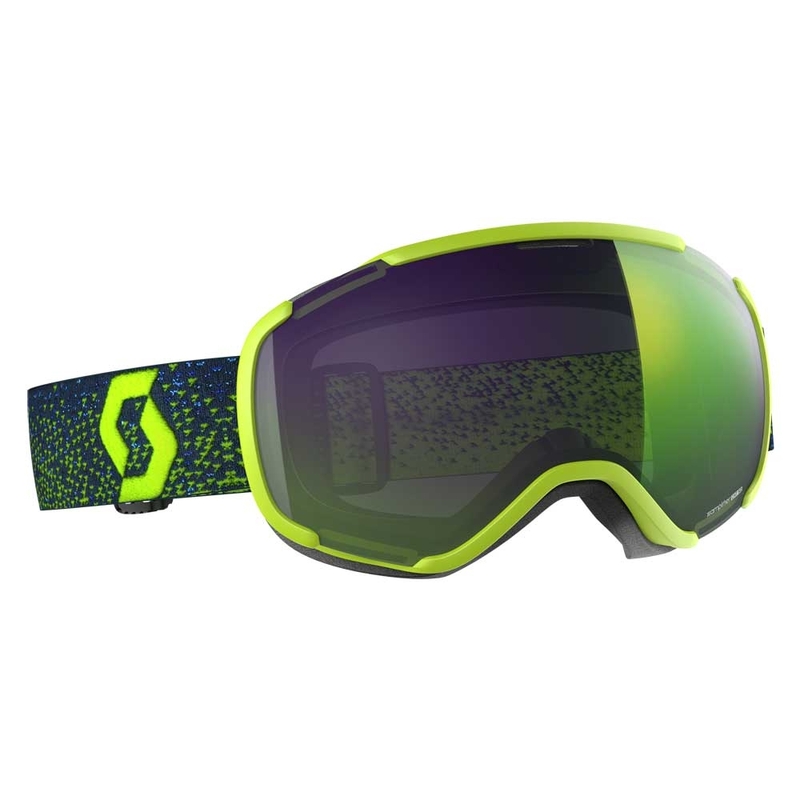 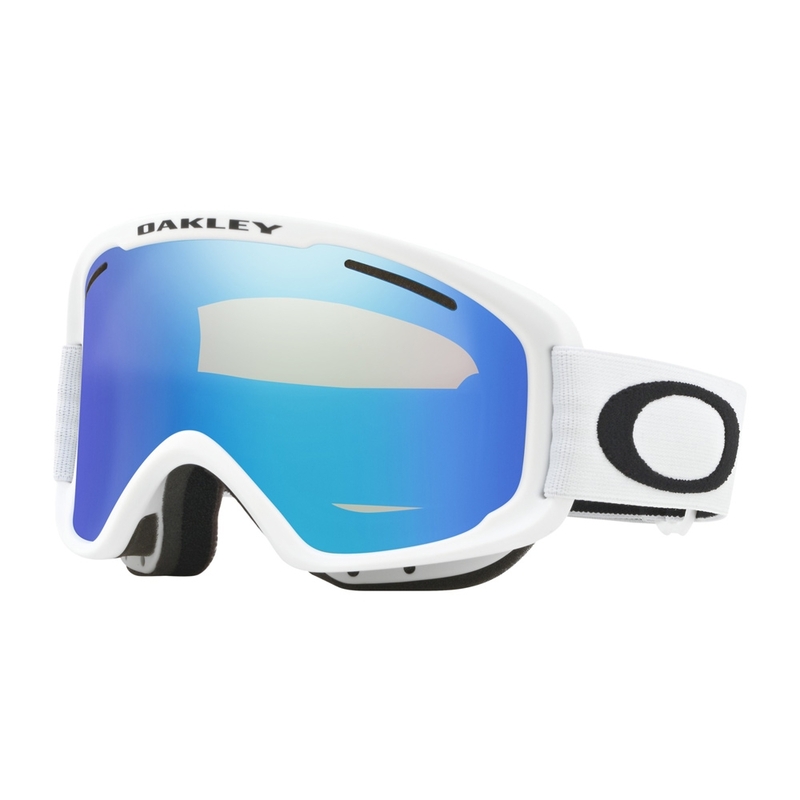 The Dragon PXV Goggle is a high-performance, large fitting, ski and snowboard goggle which features a new Panotech lens shape which has allowed for a vast increase in peripheral vision as the reduced material in the frame means the cylindrical lens, which performs like a spherical lens, can wrap around much further. 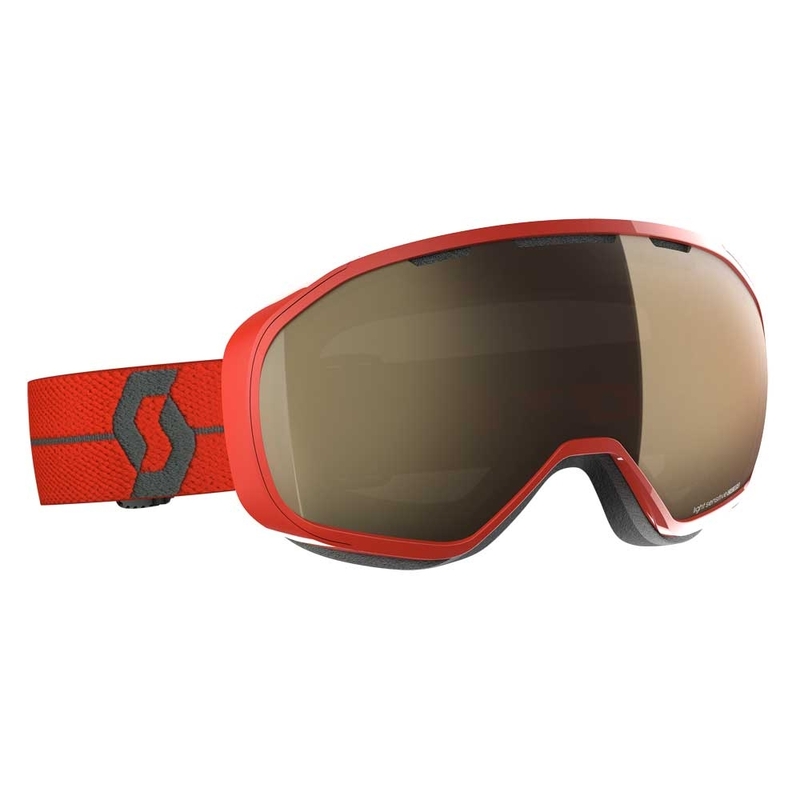 Furthermore, the lens uses Luma Lens technology which has been engineered to optimise and improve visibility in all environments which delivers increased contrast and precise depth perception for crystal clear vision on the mountain. 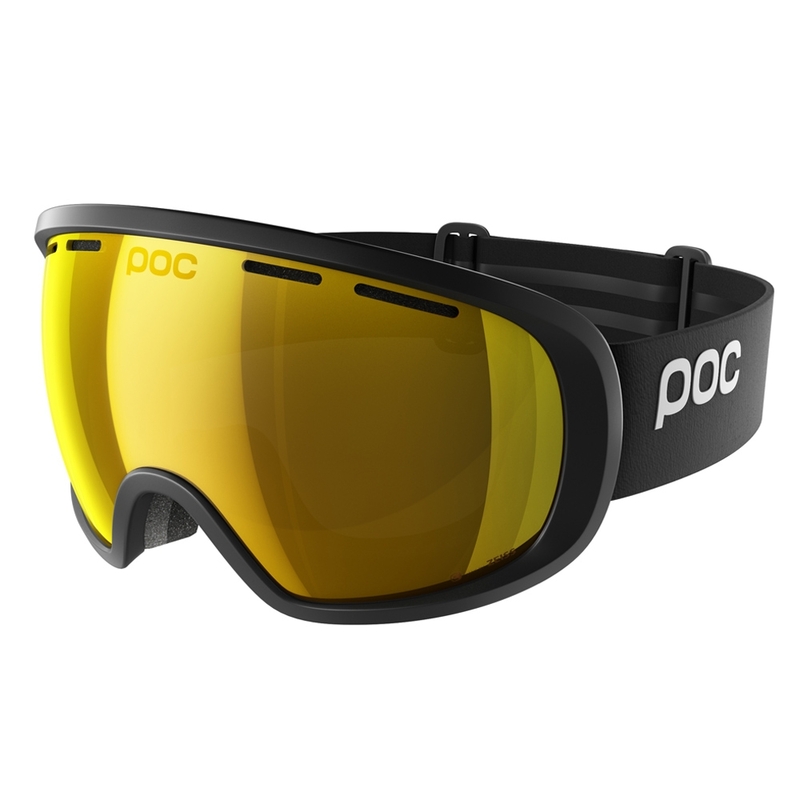 The PXV also includes 200% stronger super anti fog coating to ensure your lens does not fog up on the mountain. This is achieved through a dual lens configuration which provides a thermal boundary between the colder outside temperature and the warm body temperature within as well as reduced surface tension that eliminates the ability for tiny water droplets to bond. Other features found on the PXV include armoured venting that makes clearing out snow packed vent a snap to keep the goggle protected from the elements, a silicone backing strap for a more secure fit to the back of your helmet and offers 100% UV protection. 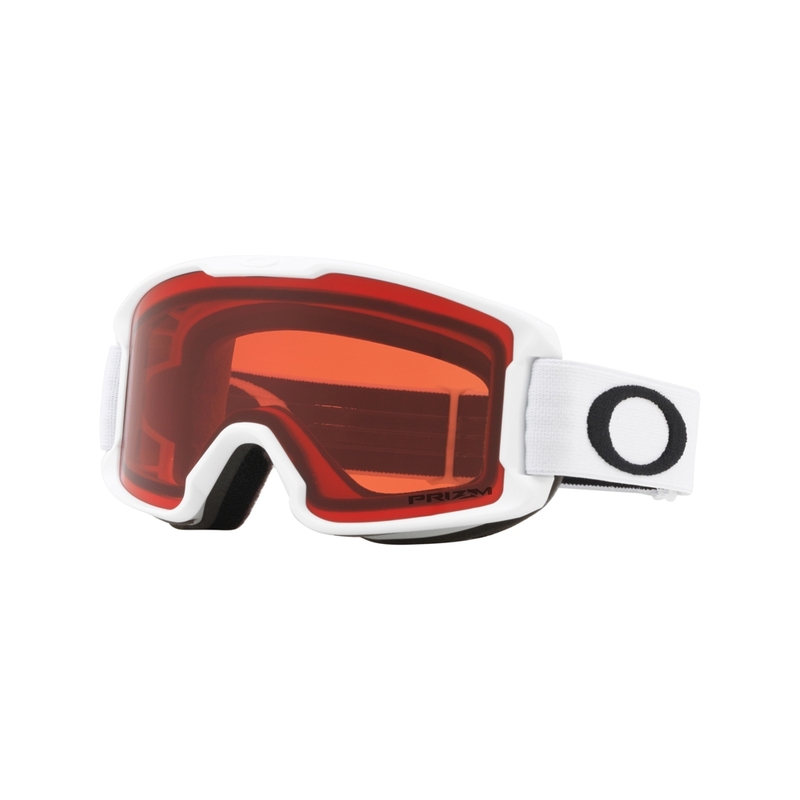 Luma Lens is a colour optimised lens technology offering ultra high definition optics across the entire spectrum of light conditions. 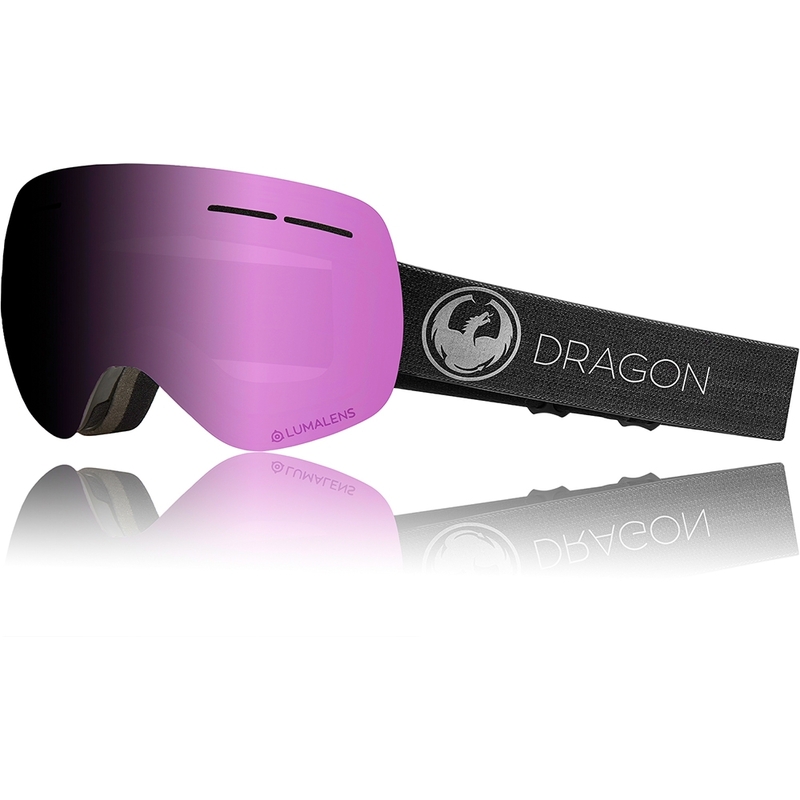 Engineered to improved visibility in all environments, Dragon’s exclusive Luma Lens technology delivers enhanced colour vividness, increased contrast, precise depth perception, and reduces eye fatigue for optimal performance. 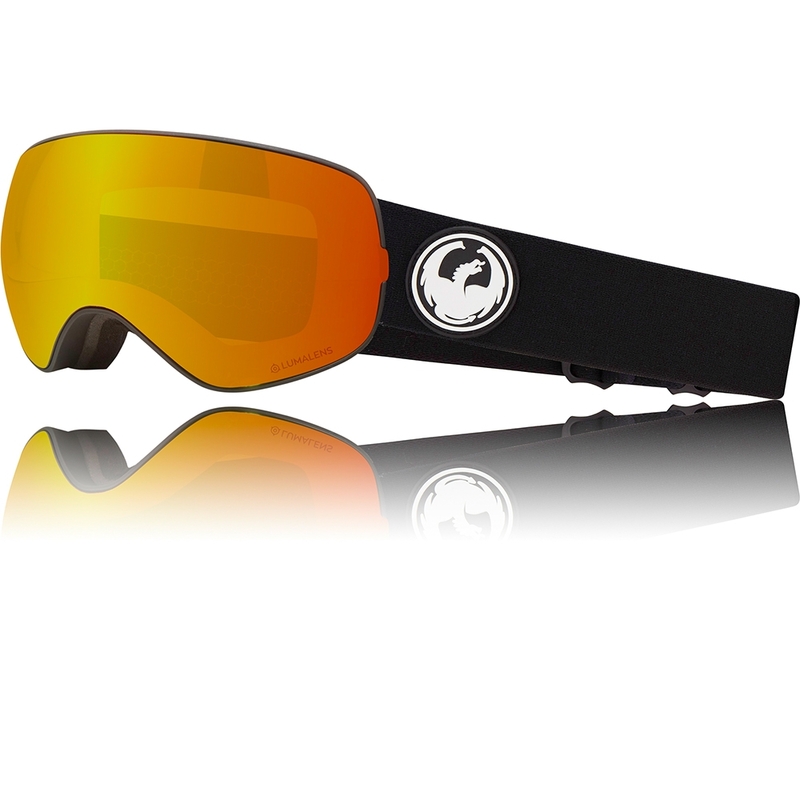 Blocks 100% of all harmful UV rays. 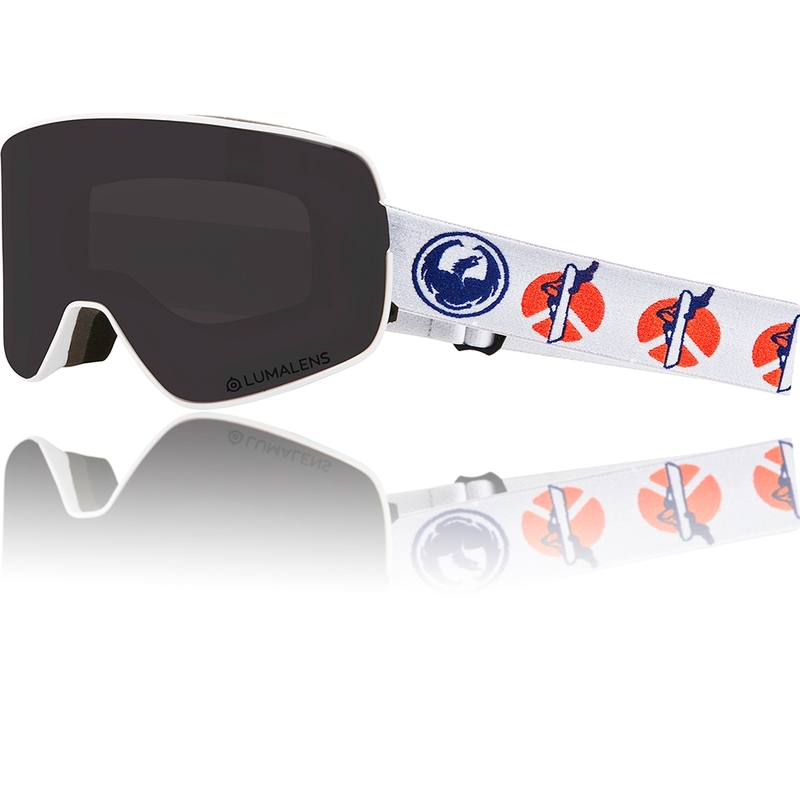 Long-term exposure to UV rays can damage the eye’s surface as well as its internal structures. 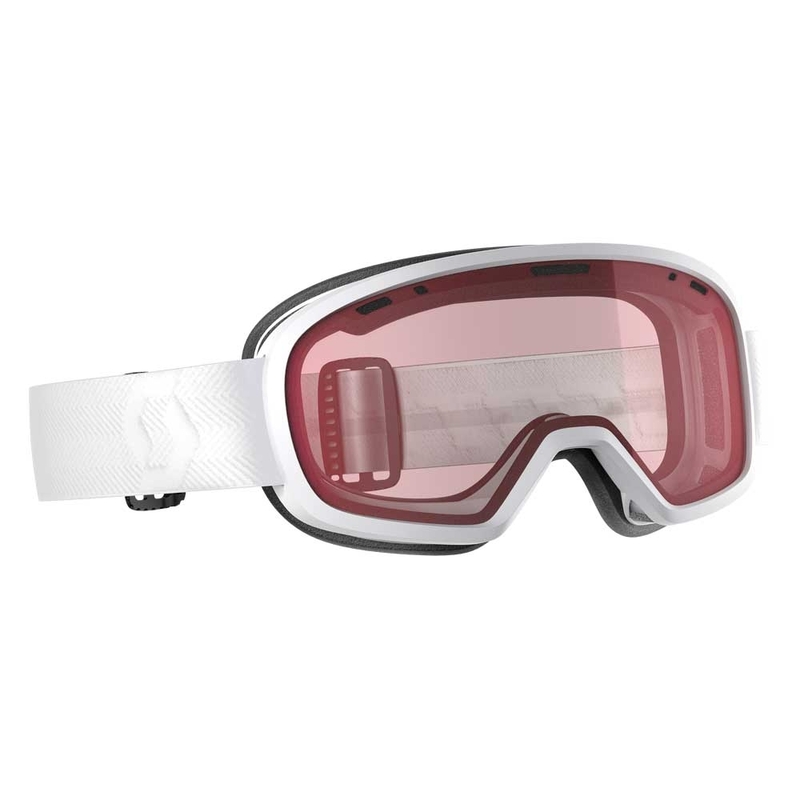 Stay protected! 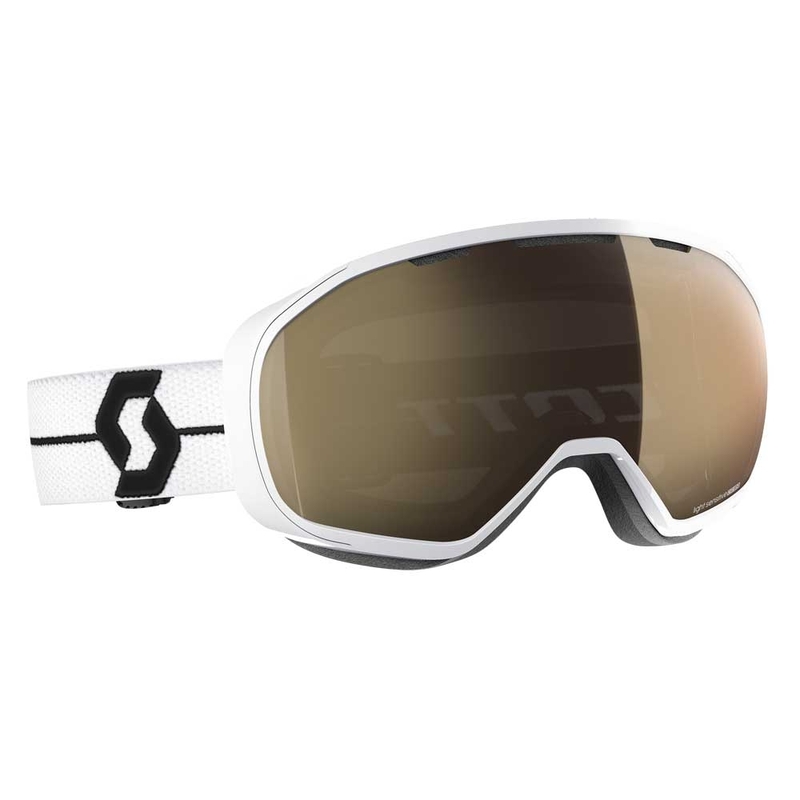 Superior comfort and breathability through multiple layer densities. 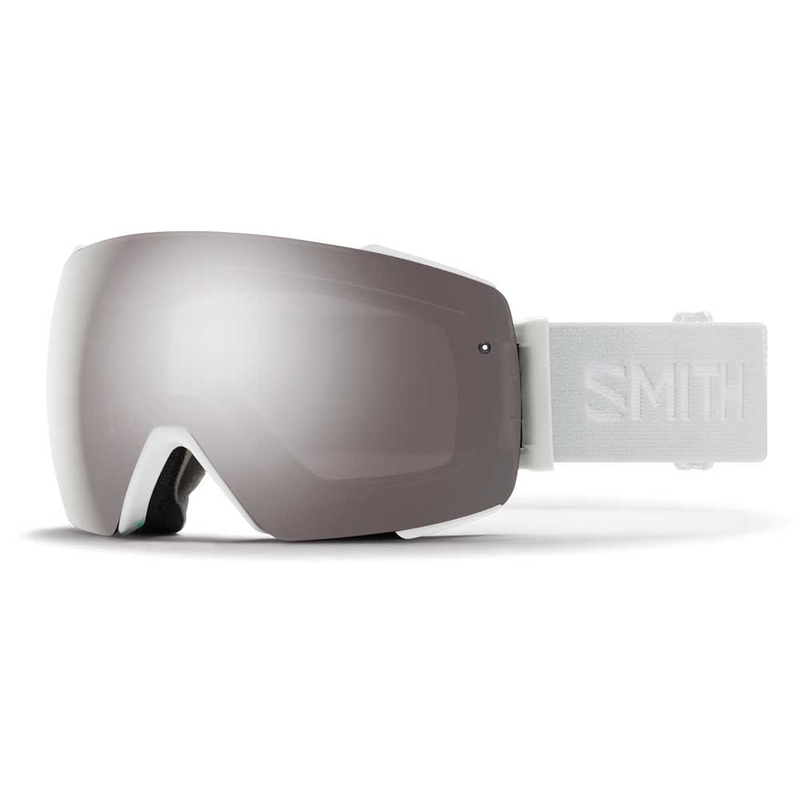 The unique base curvature of our injection moulded Panotech Lenses in the PXV offer a distinct visual identity as well as increased peripheral visibility. 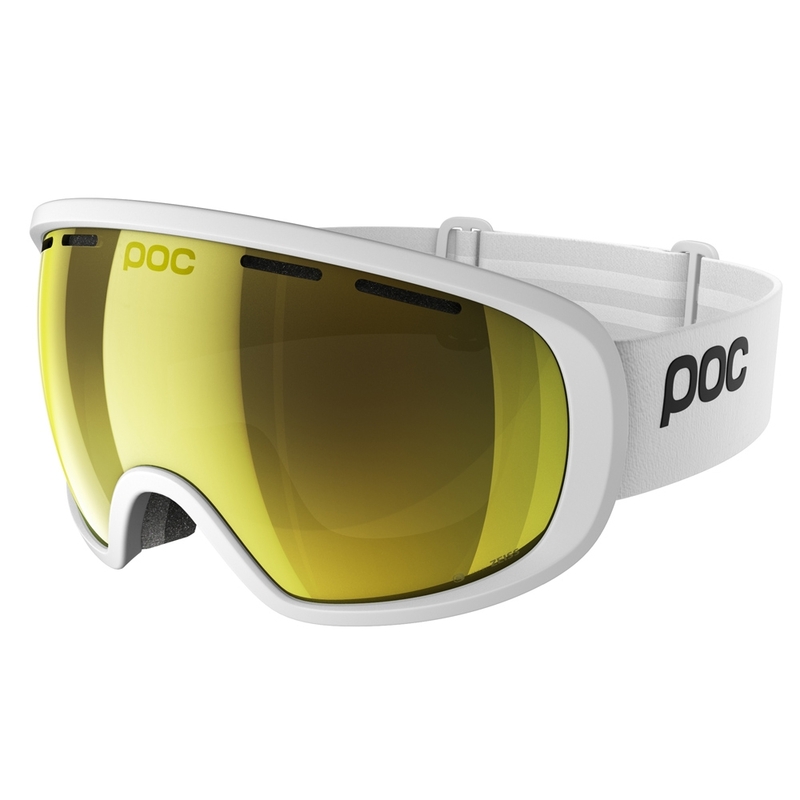 The ability to see more of your environment is paramount to performance, and the new proprietary lens shape sets a new standard. 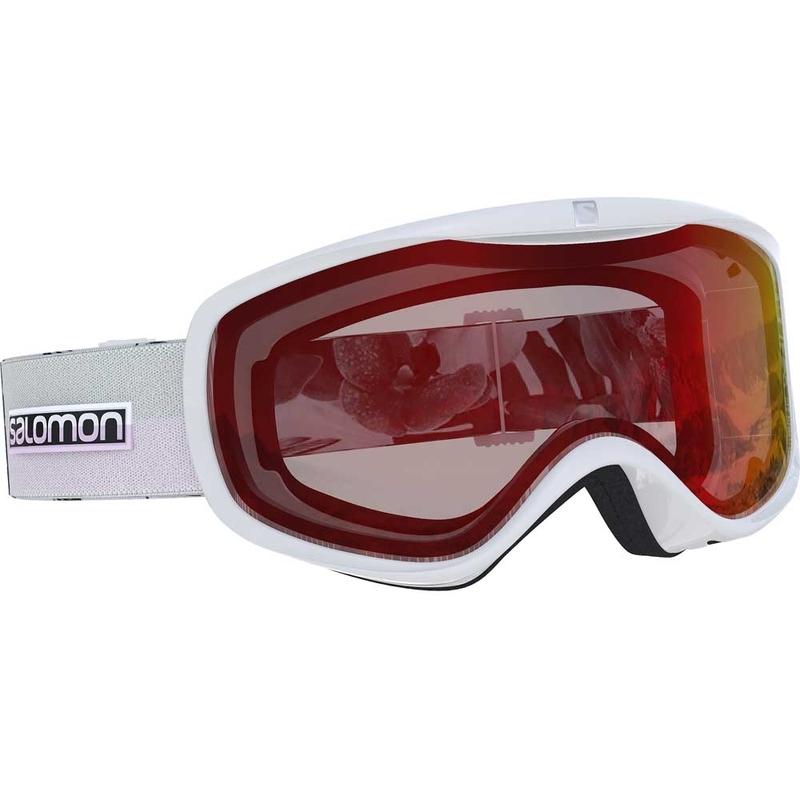 Armoured venting makes clearing out snow, packed vents a snap. 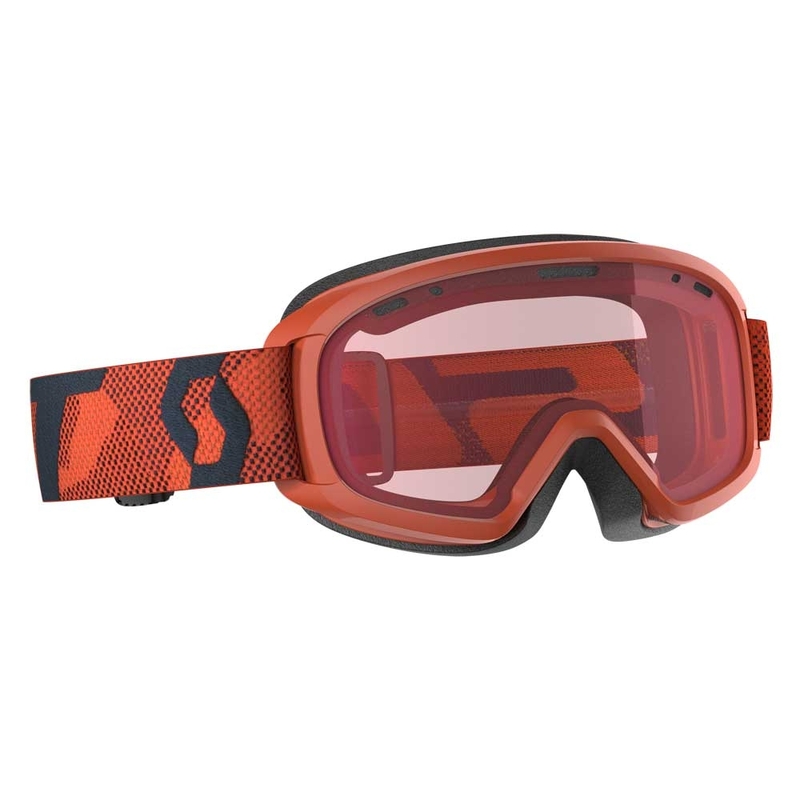 With improved attachment points for secure fit, this system is built to endure the elements.